June 26, 2015 would be day remembered in history, as the US Supreme Court voted 5-4 in favor of same gender marriage. Before this ruling, only a few states legalize same-gender marriage but after this incident, this union is now considered a civil right, thus same-gender couples could now marry nationwide without impeding legalities. They would also enjoy the same legal rights and benefits as married heterosexual couples nationwide. 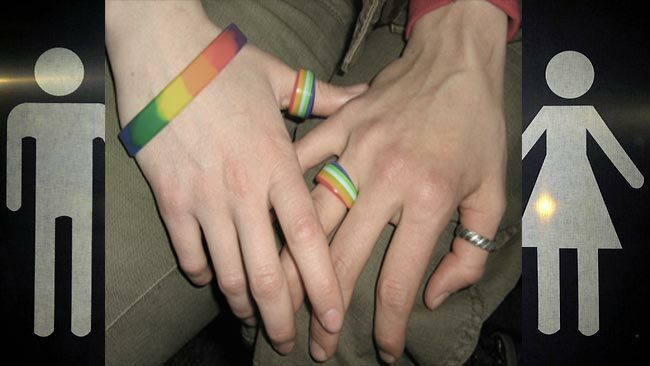 The Netherlands was the first country to fully legalized same-gender marriage in 2001. Fourteen years later, the United States has finally followed. Justice Anthony Kennedy, one of the most profound advocate of gay rights, wrote a very inspiring piece for the majority. He stated that marriage is an important union between two people, thus no one just be denied of this civil right. Furthermore, it would eliminate the stigma that the children of same-gender marriages often face. It would also give couples the chance to enjoy certain benefits from the government after the ruling took place. Jim Obergefell, the main plaintiff behind this historic case, received a call from President Barack Obama himself congratulating him for their success. Obergefell, filed a suit to try to force their resident state of Ohio to recognize the out-of-state union he had with his late husband, John Arthur. Since the start of the 21st century, the public support for gay marriage has been steadily increasing. The number of states legalizing this union was also rising but some states still banned it, only up till now. The White house was lit up in rainbow colors to commemorate this historic event. Likewise, gay rights supporters took to social media, their overwhelming joy over the decision. Straight and gay people alike had been changing their profile pictures on Facebook to rainbow colors to show their love and support to the gay community.